SVYL Winchester players Teagan Lowery, Jakob Villasista, Bryce Robertson and Caleb Kemer will be heading to Richmond, Virginia July 17-21 to play in the National Lacrosse Classic. During the 2017 Spring season Jakob Villasista (2021) and Brice Robertson (2021) played for Handley Judges JV club team while Caleb Kemer (2022) played for the the Winchester Vipers 13/15U team. During the summer, Jakob, Bryce, and Caleb all play for the Evergreen Elite travel team located in Leesburg, Virginia. Jakob was selected to play for Team Virginia, while Bryce was invited to play for Team Texas, and Caleb Team Illinois. 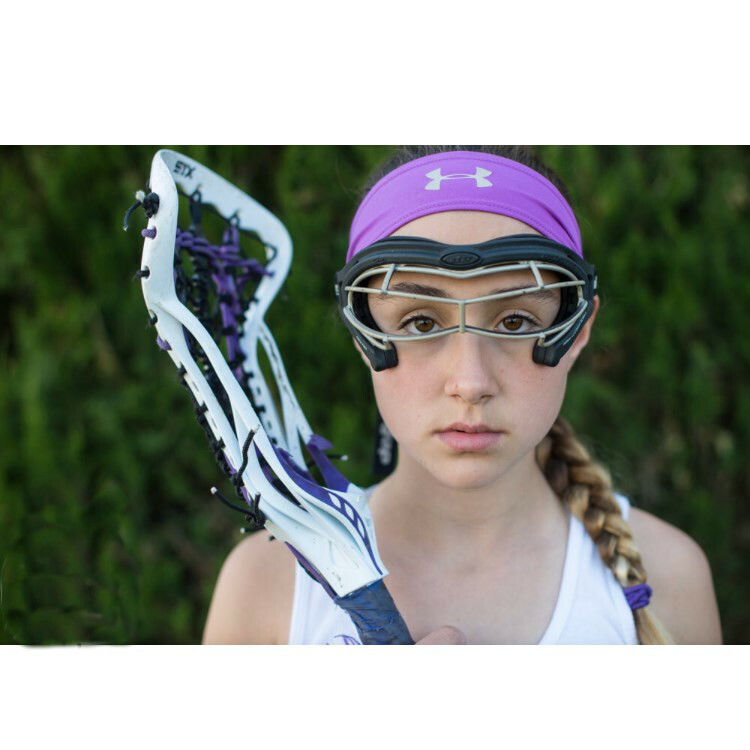 Teagan Lowery (2023) currently plays for the Winchester Adders and the Cardinals Girls Lacrosse Club in Tysons Corner, Virginia. She will be playing for the Mid-Atlantic team in Richmond. With goals like this Teagan is ready for Richmond (click to watch). 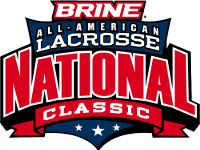 To be selected for the National Lacrosse Classic each player competed against several hundred players to earn a spot on a regional team. The National Lacrosse Classic offers an opportunity for elite lacrosse players to play against each other in a week long instructional and competitive tournament style environment in front of several top NCAA lacrosse coaches. 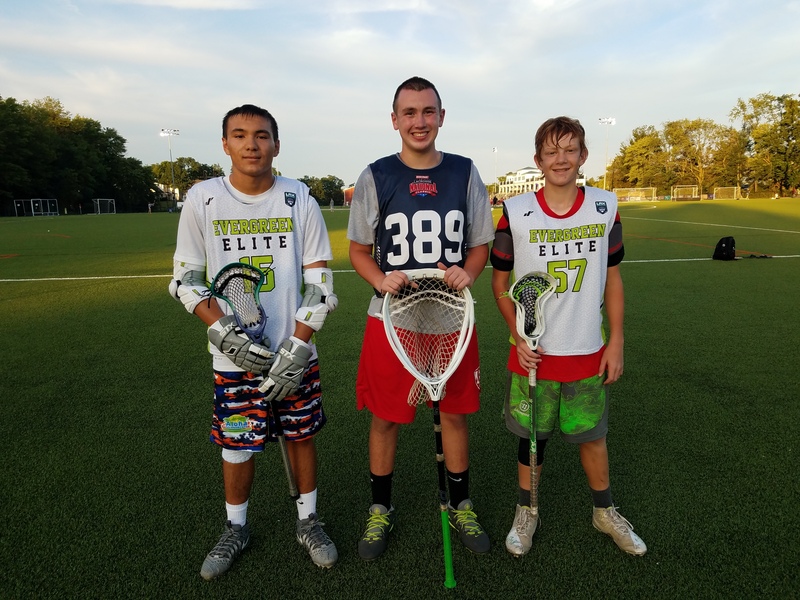 In such a small lacrosse community, it is amazing to have not just one but four SVYL Winchester players headed to compete at the elite level against players from across the country. Good luck Teagan, Jakob, Bryce, and Caleb!